In the effort against cybersecurity threats and data loss, VPLS and Veeam are teaming up to provide customers the best in Data Backup and Replication services. Here are a few reasons why you will want to shield your customer’s personal and financial data through VPLS and Veeam! Veeam Availability Suite 9.5 General Release! 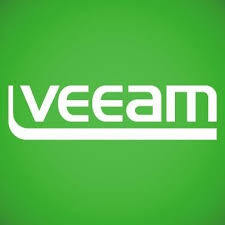 For businesses that make use of Veeam software on the premises, these are good times indeed, because the product just keeps getting better, and for service companies such as VPLS Inc., that also means service to Veeam clients keeps getting better and better. Organizations across the country have discovered that modern business requirements have necessitated a serious upgrade from legacy backup systems, which simply cannot guarantee availability in the same way that Veeam backups can. In fact, more than 82% of U.S. CIO’s have asserted that there is a significant gap between the availability needed by internal customers, and what the I.T. department can actually provide. 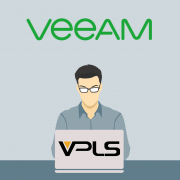 This being the case, a completely reliable Veeam Cloud Connect service such as from VPLS Inc. represents the best way to take the leap into the modern ‘Always On’ level of service for Veeam offsite backups and Veeam offsite replication. 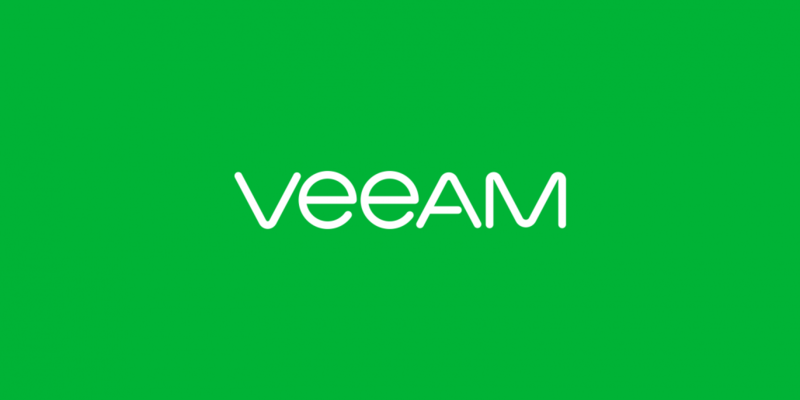 The newest product release is called Veeam Availability Suite 9.5, and it is so loaded with new features and extra functionality, that it’s hard to believe it’s designated a ‘.5 release’ rather than a full new release on its own. Increased scalability – Scalability enhancements include faster Veeam backup to cloud performance, quicker restores of large-size virtual machines, and load reduction on both primary and backup storage. Advanced ReFS integration – This improves capacity efficiencies for large-scale data sets, and ensures the protection of your most critical applications through the rapid cloning of VM backups. Backup Windows are shortened, while backup storage loads and backup storage capacity consumption are both lowered. Background data corruption is constantly monitored to ensure the integrity of your company’s data. Integration with Microsoft 2016 – This new release provides full support for Microsoft 2016 Data Center Technologies, including the latest versions of Active Directory, Exchange, SQL Server, SharePoint, Hyper-V 2016, and Windows Server 2016. Direct Restore to Azure – In the Availability Suite 9.5, backups can be restored directly to the cloud using Microsoft Azure as a cloud data center for the direct restore, thus making optimum use of the flexibility and scalability provided by Azure’s cloud resources. Storage snapshot – Recoveries are made even faster by the new VM Explorer for Nimble Storage. Functionality for chargeback and billing helps calculate the real costs of storage resources, and VMware vCloud Director support provides you with self-service backup and restore functionality. Enterprises seeking to upgrade their service level to customers and to maintain maximum availability of the computing network, have all of that within their grasp with a Cloud Connect Veeam backup system in place. To help get you where you want to go, all that’s necessary is partnering with one of the best Veeam Cloud Backup Providers, so you can be assured of the reliability and functionality you should be receiving from such a system. Before you contact anyone else, call the experts at VPLS Inc. to help get you started on the road to ‘Always On’. https://www.vpls.com/wp-content/uploads/vpls_logo.png 0 0 VPLS Public Relations https://www.vpls.com/wp-content/uploads/vpls_logo.png VPLS Public Relations2016-12-02 10:49:072016-12-02 10:52:39Veeam Availability Suite 9.5 General Release!